Angling is not just an individual sport! 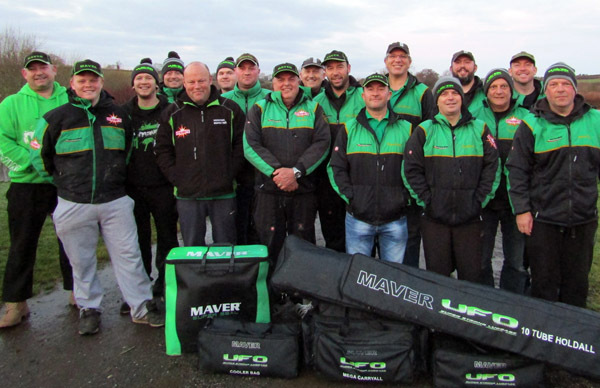 As well as working with and sponsoring individual anglers, here at Maver, we also work alongside a number of teams up and down the country. We understand and appreciate that team fishing is not what it used to be, but we are happy to promote teams we feel warrant the support on the back of their success in team fishing events. We carefully select teams who we firmly believe are fishing at the sports top level to represent the Maver brand both in the UK and further afield and communicate to us the latest trends and opportunities for innovation. All anglers fishing with a Maver sponsored team use Maver product both in early prototype testing and real life match fishing situations to make sure the expectations of even the most discerning match angler are met. It’s only when we receive their seal of approval our products are released to the angling public. 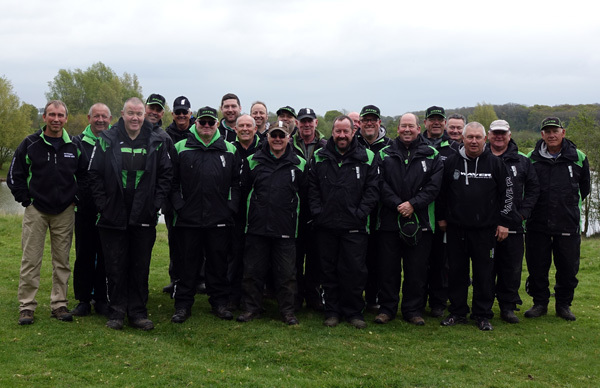 Our sponsored teams are amongst some of the most experienced, professional and successful on the match fishing circuit today with an impressive list of accolades between them. With Wayne Mellings at the helm this Midlands based Match squad has begun to make a big impression in a very short period of time. The squad is ever-strengthening, especially with recent signings Allen Rutherford & Craig Ebbrell. 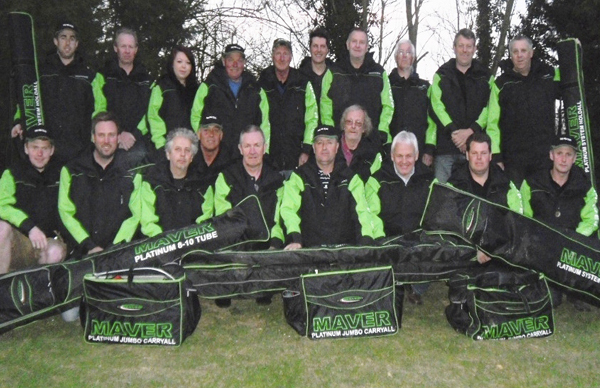 Maver Gold Dynamite have established themselves on the difficult Midlands match fishing circuit with an array of main frame finishes in major competitions. WMP Team Maver have been a successful match group for a number of years, being well respected within the emergency and combined services arena both Nationally, and in Europe. 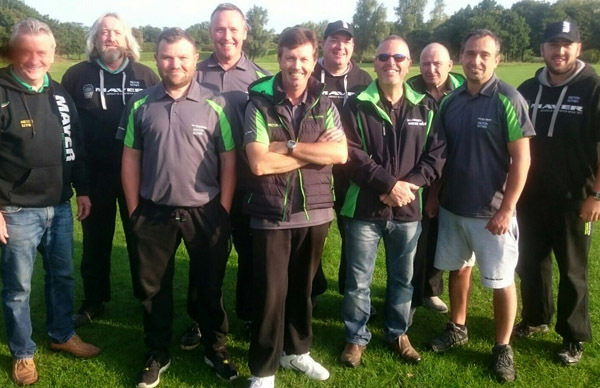 Led by Team Captain, Ian Smith, Maver Milton Keynes are a force to be reckoned with on the match circuit enjoying success all year round in various leagues and competitions. 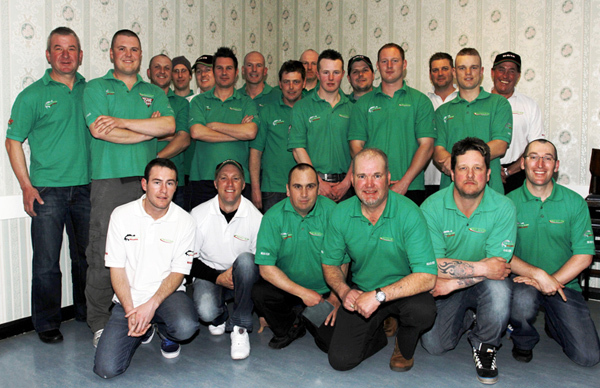 Founded in 1983 by Sam Davies, the squad has gone from strength to strength. In 1990, the team became NFA members and climbed the rankings from Div. 6 to Div. 1 by 1997, remaning in the Nationals until 2007. 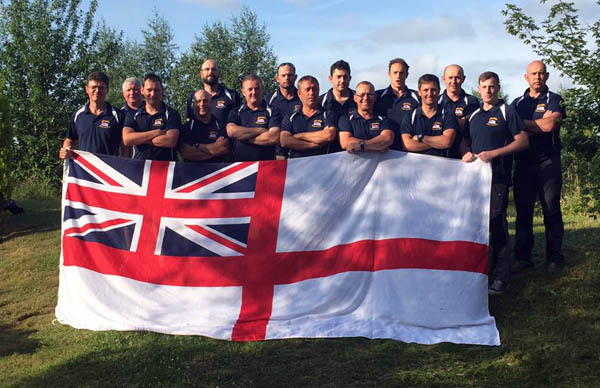 Maver Royal Navy currently compete in the Division 2 National. The team has a blend of youth and experience from both the Royal Navy and Royal Marine Commandos on both commercial and natural venues.